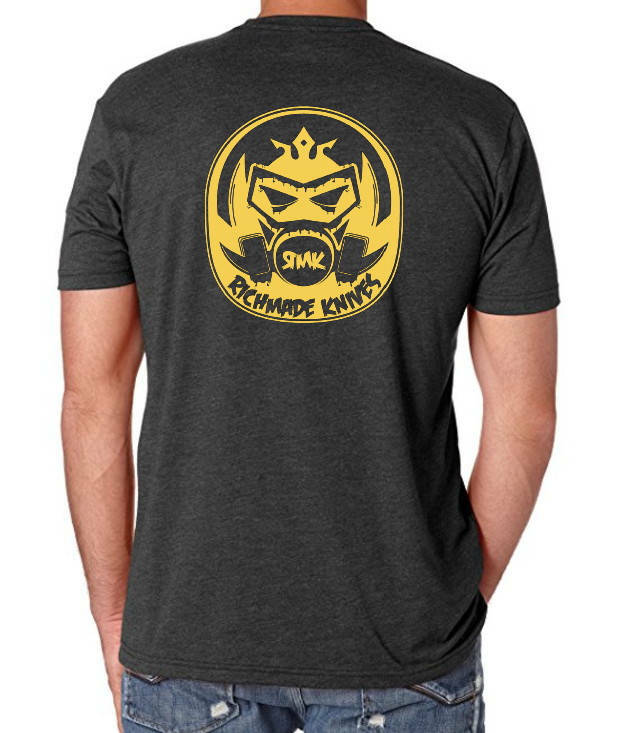 RichMade Knives "Zombie Killer" T-Shirts are here! 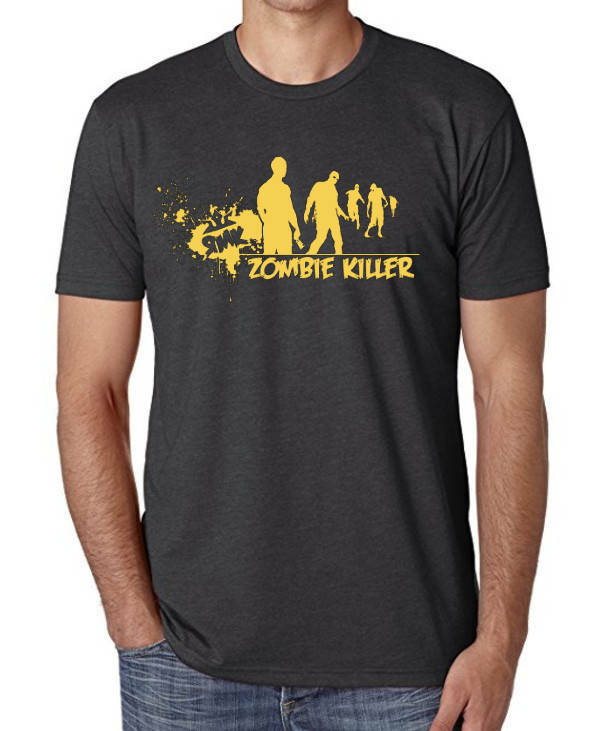 These shirts feature a Zombie Killer theme'd logo on the front and the RichMade logo on the back. These are high quality Gildan DryBlend T-Shirts in a 50% Cotton/50% Polyester blend. The art-work is dye printed for long lasting durability. They are available in Large, X-Large, and 2-XL sizes.